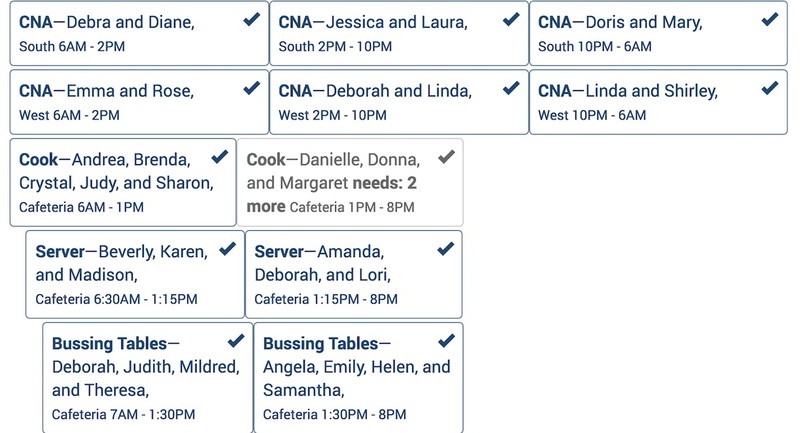 You can train this software like you'd train a newly hired scheduler. Tell us about your employees & their capabilities. Define the roles and requirements of each position title. Teach us once and we'll do the rest! Cooperation ensures people get the hours they need. Employees assigned 20 hours a week will receive 20 hours a week. And we won’t assign anyone beyond the limits you set, whether that’s 40 hours, 4 hours, or 50. Assignments can be short (15 minutes) or long (36 hours). Regardless, we make sure people have enough time off to rest up and get ready for their next work day. Cooperation makes it easy for employees to find trade partners and offer them shifts. They can also see what they’ll earn for a traded shift so they’re encouraged to keep their wages up rather than skip a shift entirely. We also make trading shifts fast. Using the parameters you set, Cooperation can decide whether to permit a trade or not. 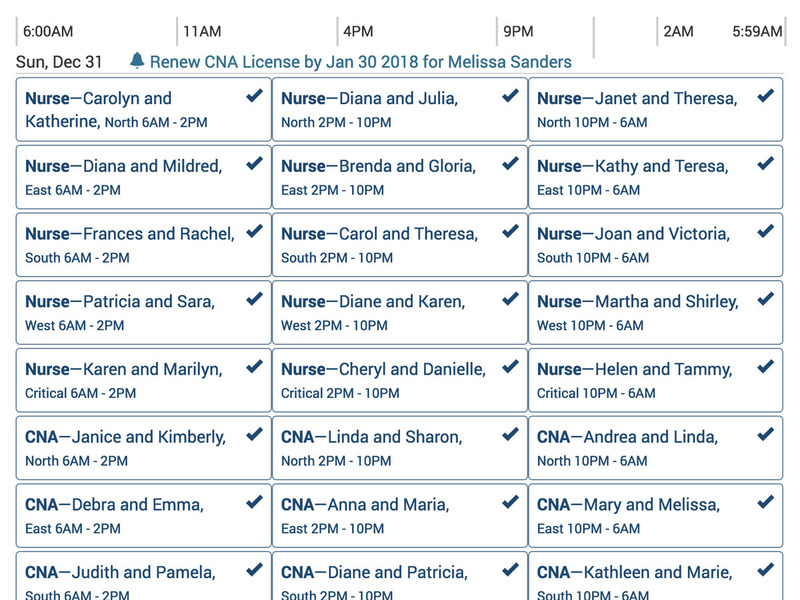 That way, employees don’t have to wait for a manager’s permission, and managers don’t have to commit unnecessary time to fixing scheduling snafus. 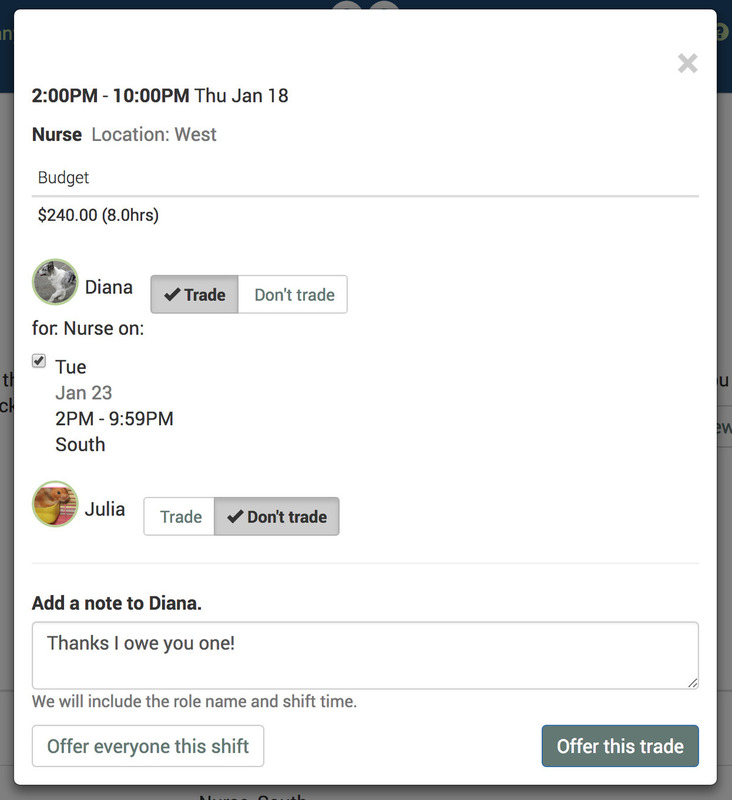 Cooperation notifies the on call scheduler about all completed trades and instantly updates the information. Plus, once trades are finalized, we tidy up each employees outstanding trade offers. We remove conflicting trades and shift pick-ups to ensure no one works more than allowed. Surprises happen. If an employee doesn’t have time or fails to trade their shift, it’s still easy to assign someone else to cover for them. 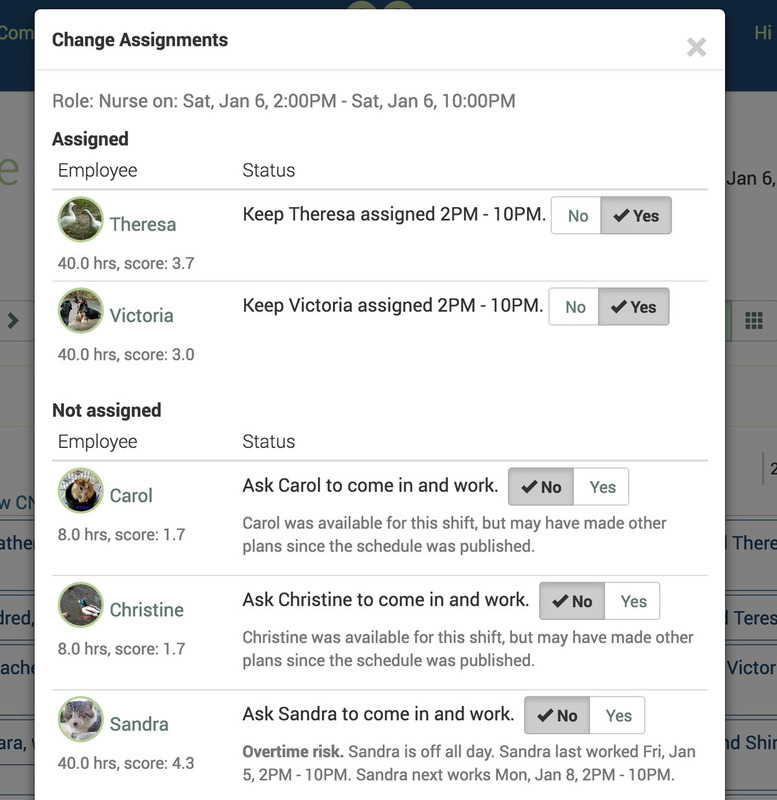 Cooperation’s easy-to-navigate dashboard will list everyone qualified and available to work the empty shift. Plus, you’ll be able to see whether an employee will be working overtime or not. We manage all the communication so you can save time—no more phone trees, last-minute calls, or frantic text messages. Cooperation makes as many automatic assignments as possible without breaking the rules you set. Sometimes that means we can't assign people to every shift—maybe an employee is going into overtime, or everyone available is supposed to have a day off. If that happens, Cooperation will leave slots open, but we make it easy to see who could still work why we didn’t assign them ourselves. That way, you can see all the information in one place and make an informed choice about who to assign. Start saving time with a better schedule. Try it free today. No credit card required.